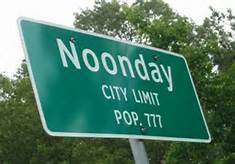 Noonday City Council meets the 4th Thursday of each month at 7:oo pm. All City Council meetings will be held at City Hall, Community Center Building, 16662 County Road 196. 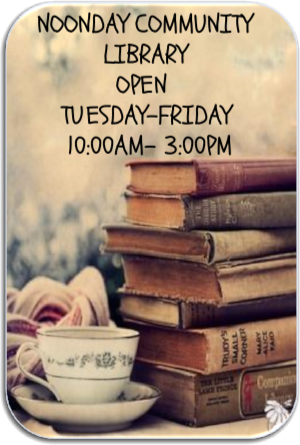 For more information regarding City Council meetings, please call 903-561-3351. 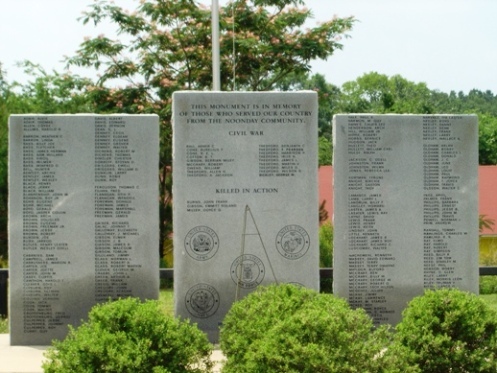 Noonday has a war memorial to commemorate Noonday residents who served their country. Every other Veterans' Day, names are added to the Memorial Monument. Services are planned for Memorial Day and Veteran's Day. The three large stone granites are backed by an American Flag.